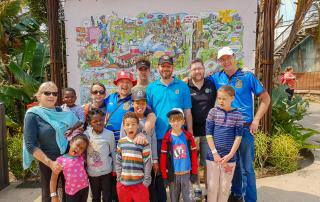 Kids To The Sea took place once again and Durban 2 with Umhlanga 155 once again supported the organisers from Northridge 117. 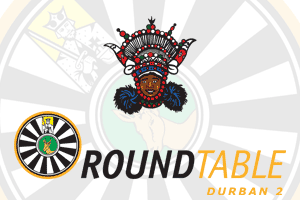 This past weekend the Round Table of Durban No. 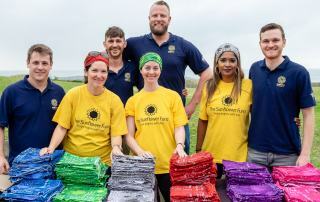 2 (Durban 2) lent its support to the Sunflower Fund and their annual Sunflower Fund Fun Run. We have been involved in the event for a number of years and look forward to getting stuck in to help the wonderful cause. 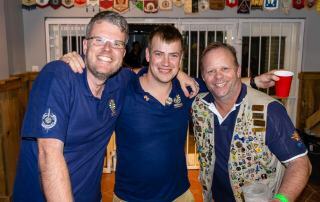 This past Thursday Durban 2 joined the Natal South Coast Tables as they raided Kloof 190. It was an excellent evening of Fellowship with the South Coast Tablers. Last night was the official area raid to Umhlanga 155. 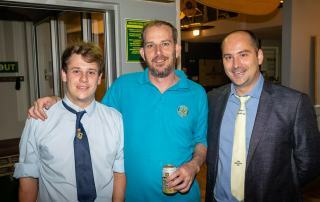 It combined the YAP tour which meant that a lot of fun and fellowship was had by all in attendance. This past Saturday (1st of September 2018) the members of the Round Table of Durban No. 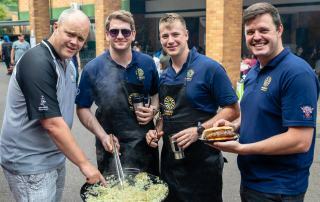 2, along with their wives and partners, took part in the annual Browns' School Fete with the aim of raising some much-needed funds for the School. For the first time in many years, the majority of Durban 2 descended on ARTSA that was held at Dragons Peak Resort in the Natal Drakensberg Mountains. It was the first time many of us experienced ARTSA and we were certainly not disappointed. On Thursday the 5th April 2012, Members of Durban 2 held a social meeting at the Hops Restaurant in Ballito with the intention of raiding the recently rejuvenated Chaka221 with the NNCA Area Chairman.